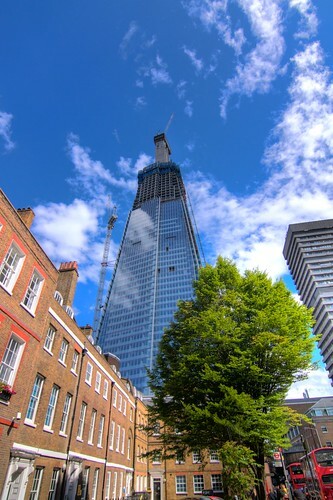 The Shard in London, Western Europe’s tallest building once finished. This entry was posted in My Photos. Bookmark the permalink. Foreman - "Blood gas came back with a pH of 7.28, and a decreased HCO3." House - "Which means two things. Most importantly, Cameron was wrong about the bi-carb. Less significantly, we have a brand new symptom. Who's chubby?"